Mother’s Day weekend kicked off on Friday night. My husband took me & my mother-in-law out for dinner. We have a fabulous young high school girl who occasionally baby sits for our daughter. After a lovely adult dinner, we came home to a happy toddler. Something was peculiar about our house when we got home. It was clean. The dirty dishes that I left in the sink were clean, the toys were put away and my daughter was content and reading books with the sitter on the couch. Holy crap! My 15 year old baby sitter is a better mother than I am. It was the best our house had looked in ages. My shame aside, it was nice to have a tidy house. 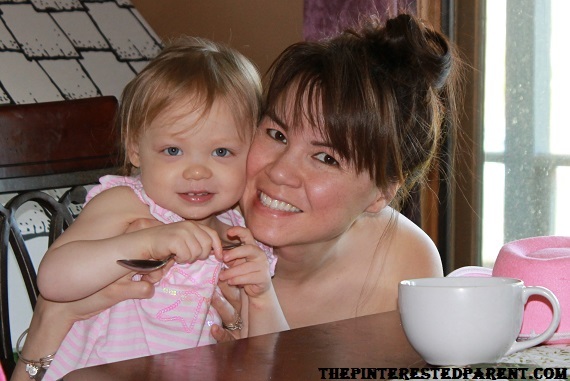 Saturday morning, mommy & Mai baked some muffins. 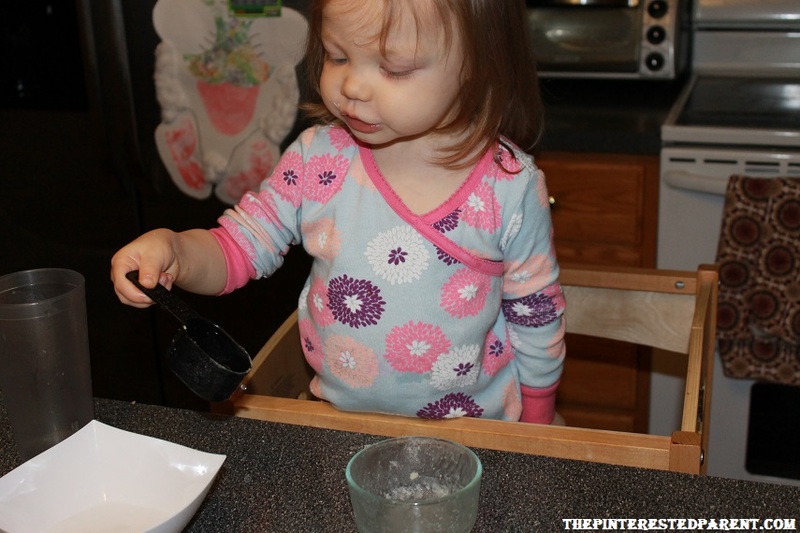 Just as I was getting ready to spoon the muffin batter in the tins, my littlest baker poured salt on top of the whole mixture. 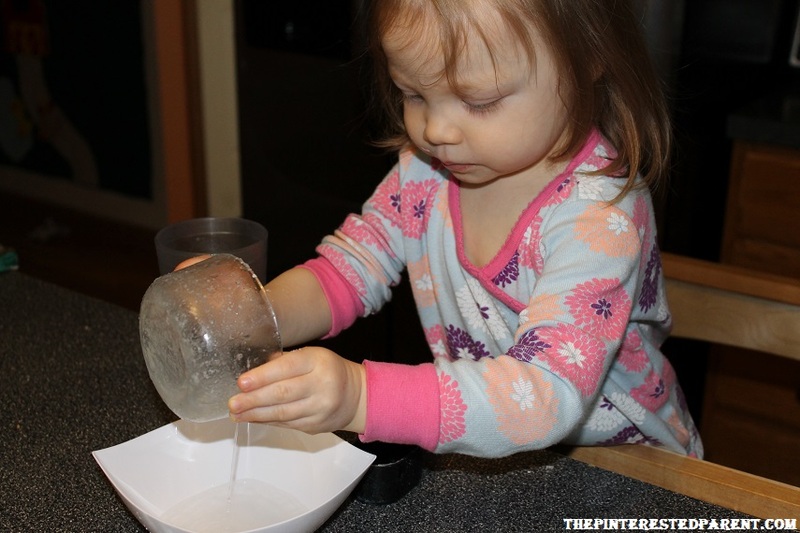 Baking fail! Oh well, but look how much fun she is having. This morning I was awoken to the beautiful sounds of my daughter’s singing. “Good morning, good morning. It’s time to say good morning.” Good morning, my sweet girl. I am anxiously awaiting my sister-in-law’s arrival. She will be coming to our home to make a mother’s day brunch for my mother-in-law and I. My mom-in-law or Nanna as she is affectionately referred to, has been a godsend. She has been there since day one, helping us with Mai. 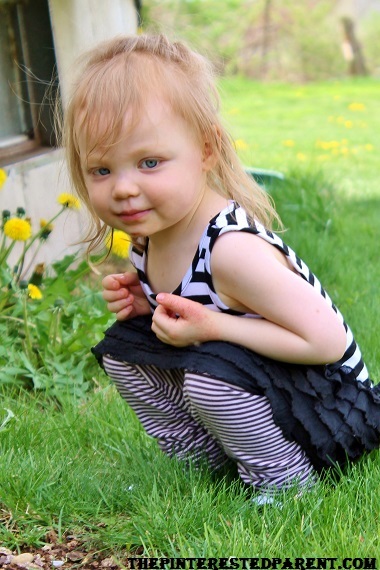 She does our child care, takes care of all of us when we are sick and is just an all around great Nanna and mother. 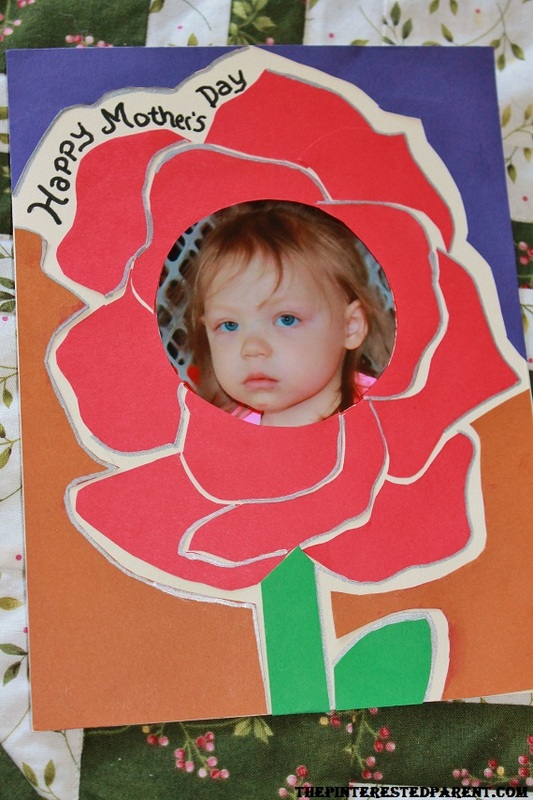 We made a special Mother’s Day card for Nanna, with a beautiful little flower inside. We hope she likes it. Using an crafting blade cut around the circle. 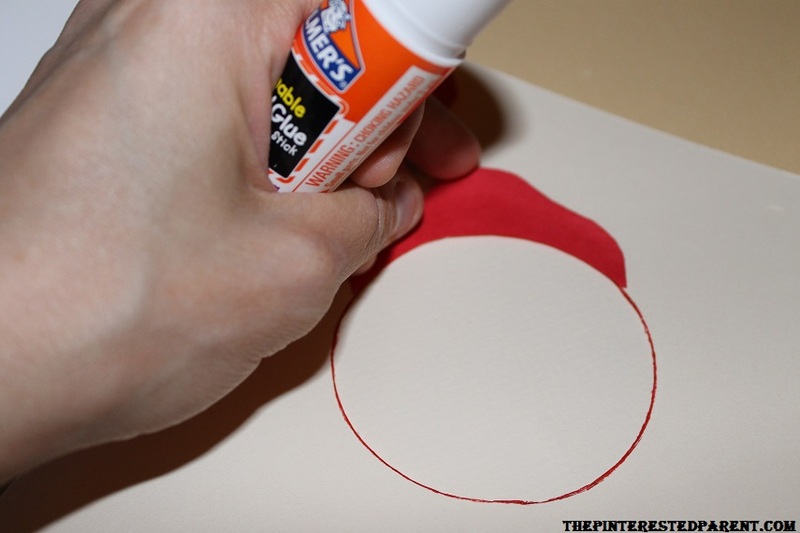 Using a crafting blade cut around the circle. 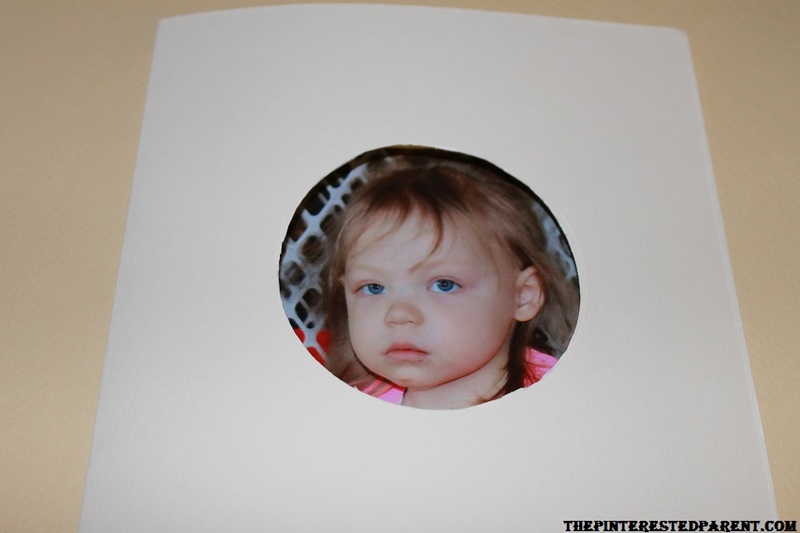 Check to see if your picture fits within the circle. 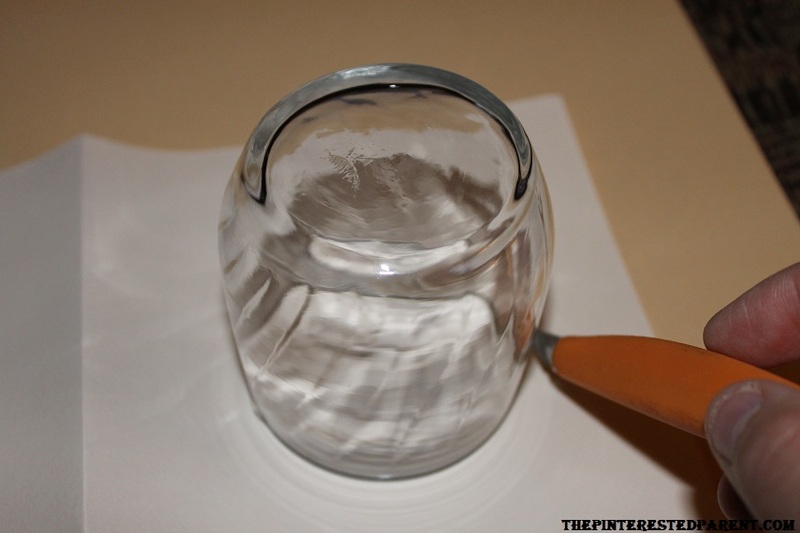 On another piece of paper, place the glass again. 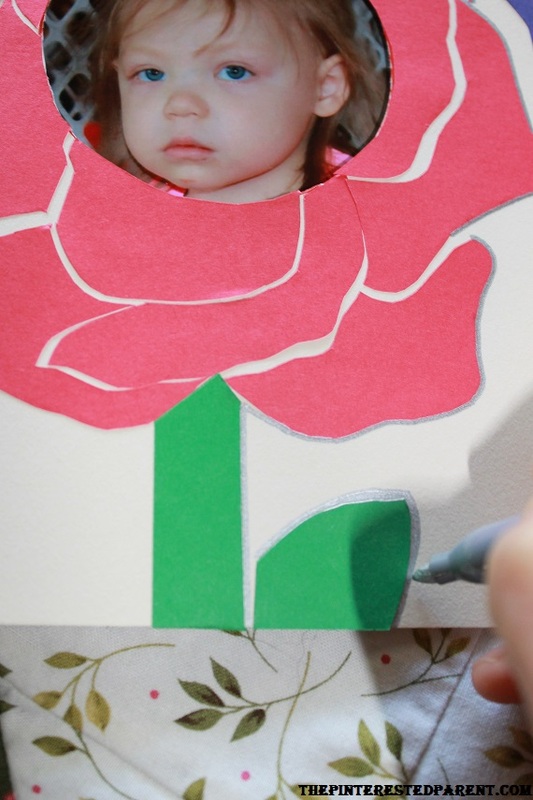 Draw the design of your flower around it using shapes for each petal that will be easy to cut out. 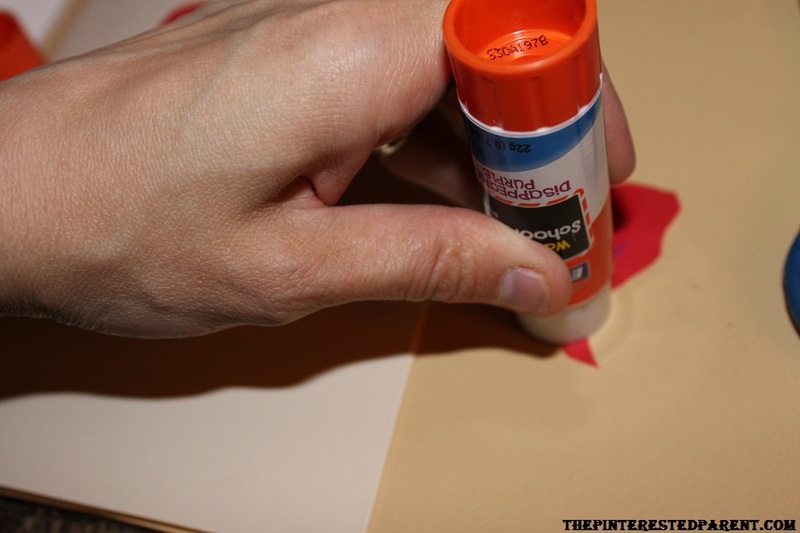 Place your drawing over a colored piece of scrap book paper. 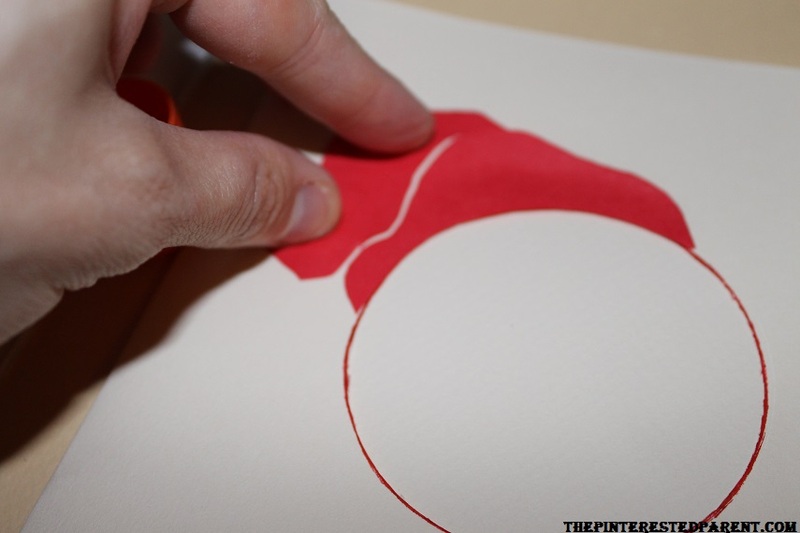 Cut out the sections of your drawing one shape at a time. 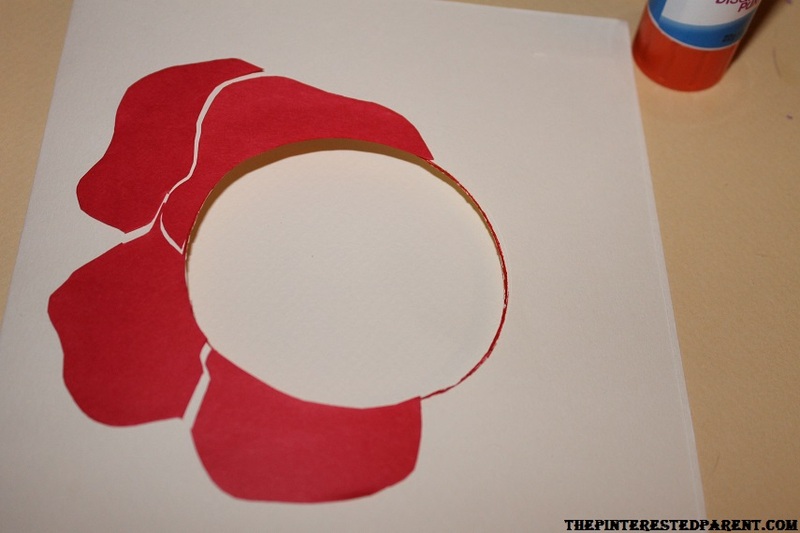 As you cut out each shape glue it down in the appropriate area around your circle cutout on your card. 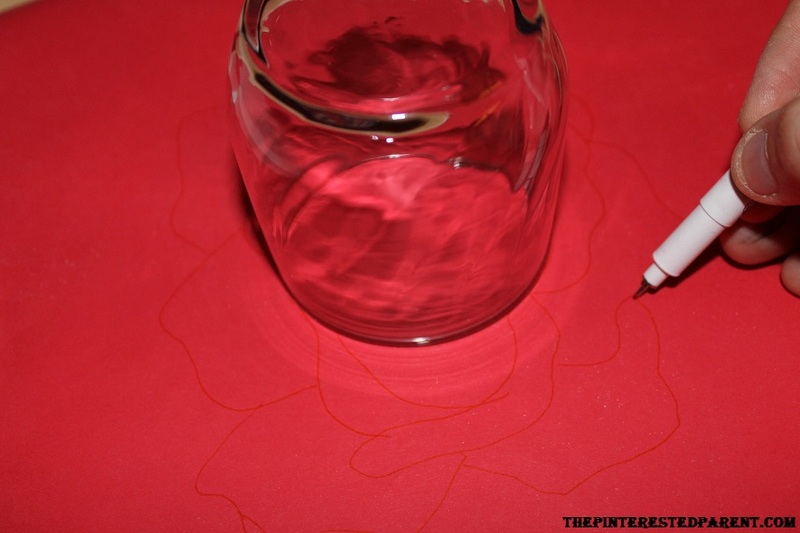 Place the shape spacing them just slightly to create an outline. 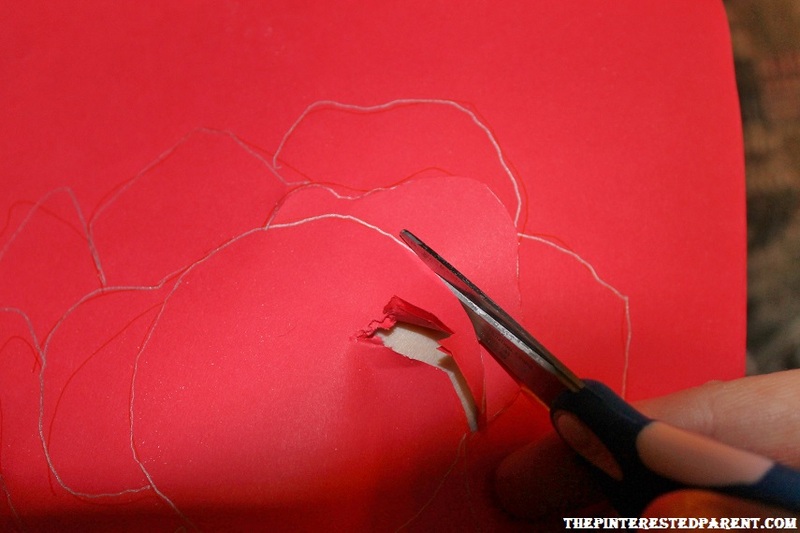 Continue to cut and glue until you have used all of your shapes. 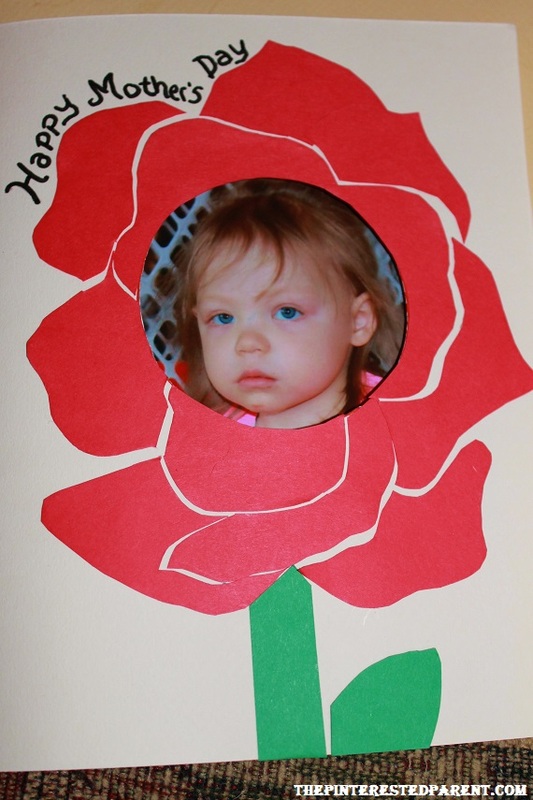 Add a stem and a leaf to the bottom of your flower. Add what ever message or wording that you would like. 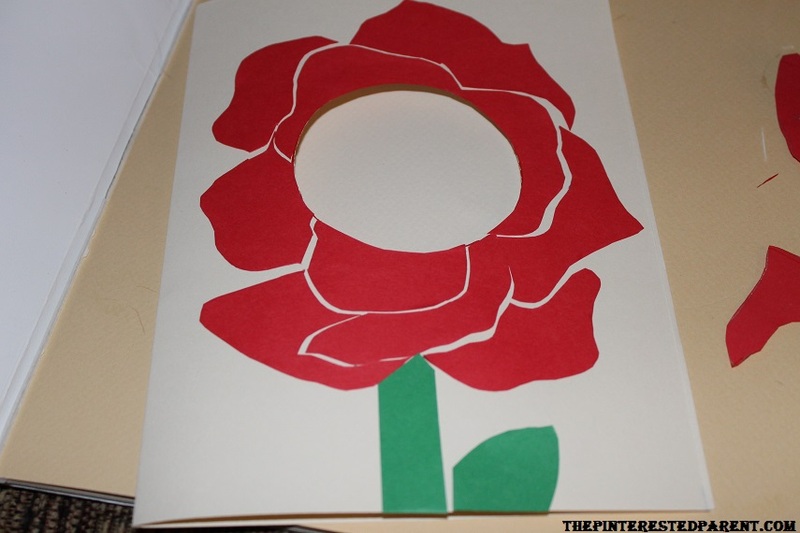 Use a piece of wax paper to outline around the edge of your flower & to the end of the edge of the card. 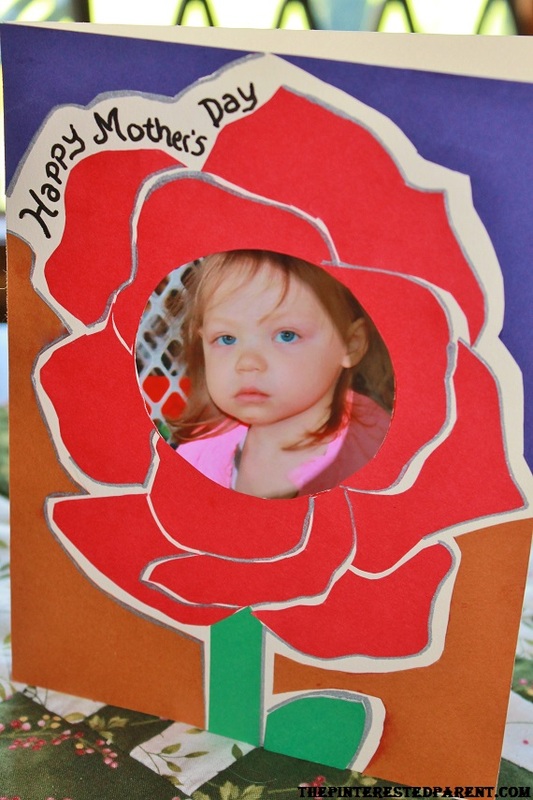 Use the outline as a template & cut out a different color of scrap paper. 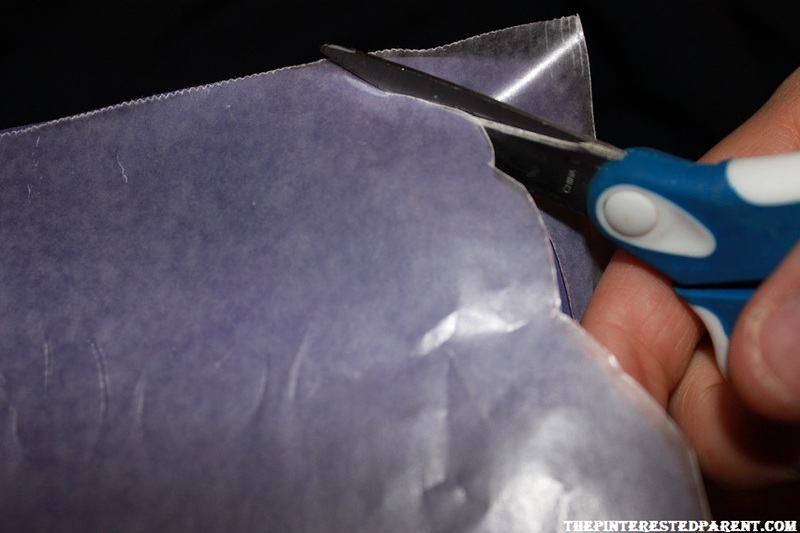 Glue the piece in place. 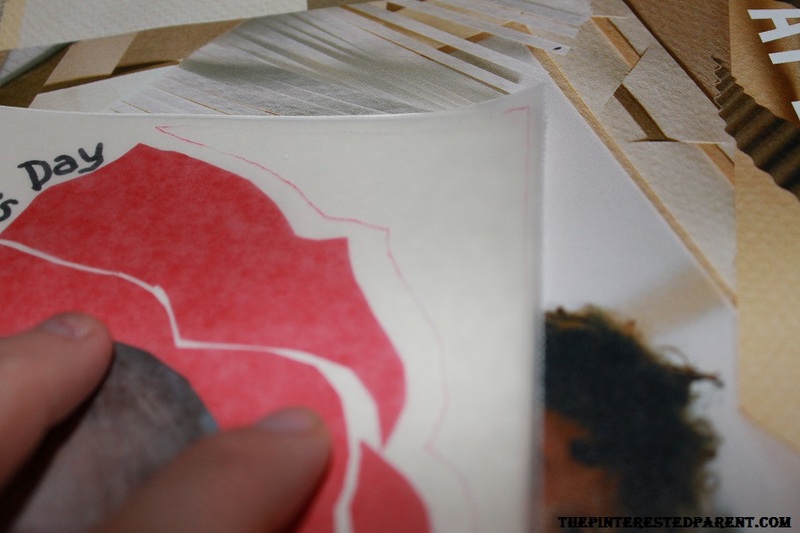 Continue to trace, cut & glue until you have covered the bare surfaces of your card. 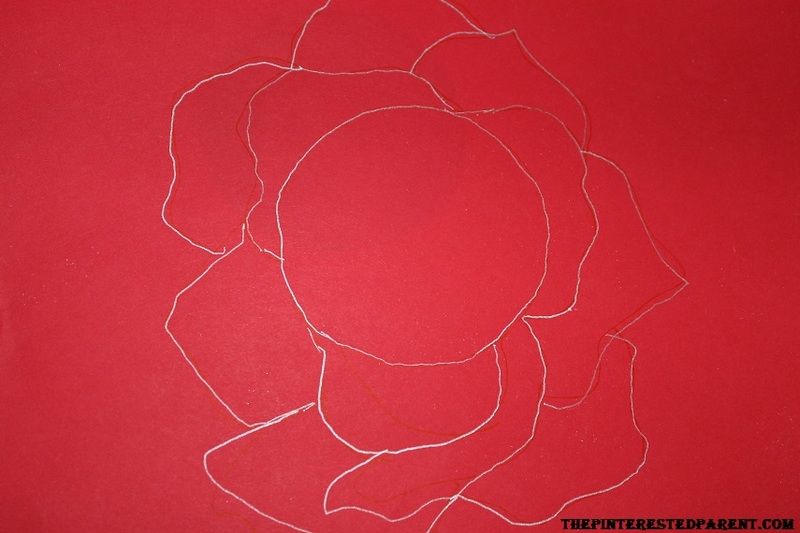 Out line some of your edges with an accent color just to give your flower a little pop. 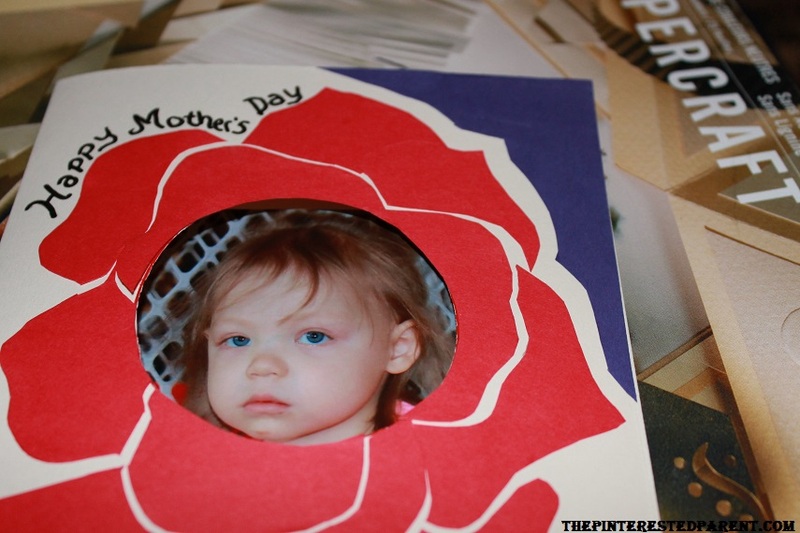 Don’t forget to glue down your photo inside the card & sign it. 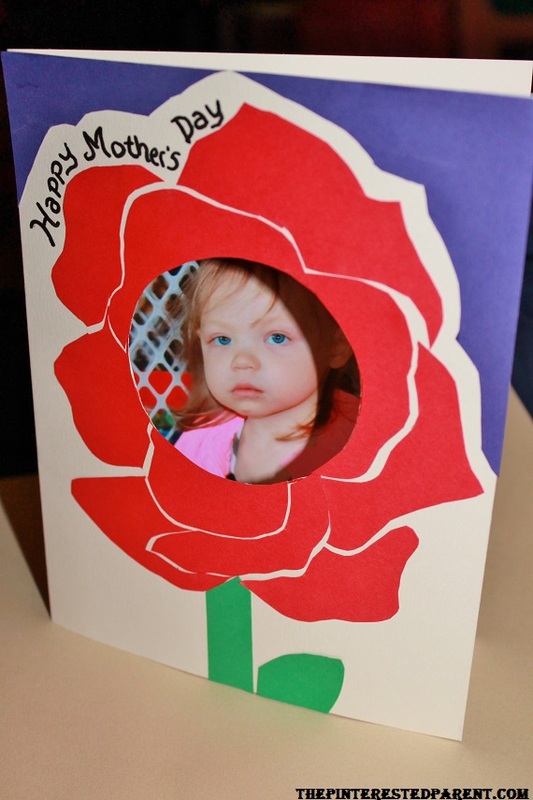 And here is the only Mother’s Day gift that I needed. LOVE HER! Happy Mother’s Day to all you mothers out there and for my mama in heaven. I hope you all had a wonderful weekend with your families.